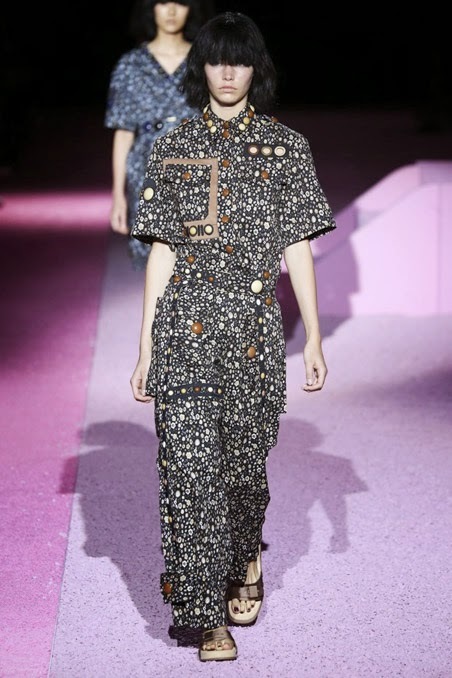 The Marc Jacobs Spring 2015 Collection presented during New York Fashion Week on September 11, 2014. 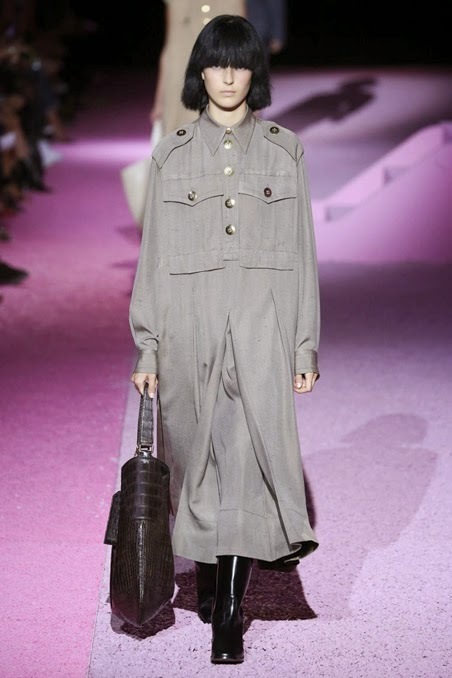 I think Gigi Hadid is far more interesting as a model than North West's aunt. 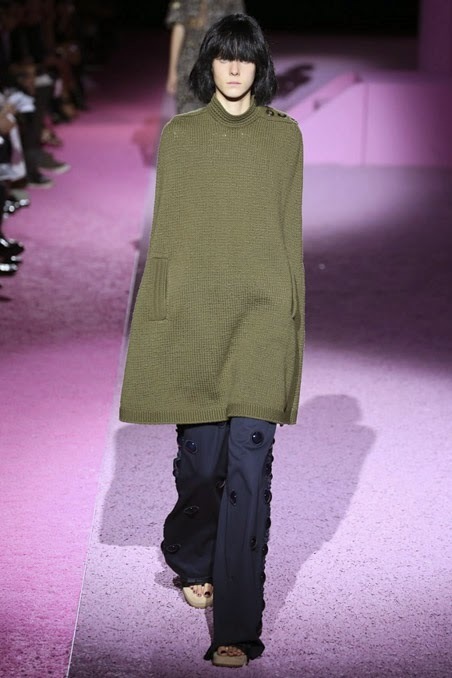 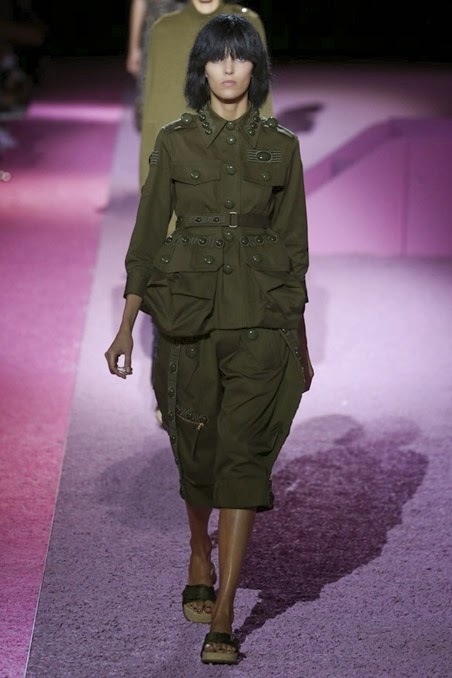 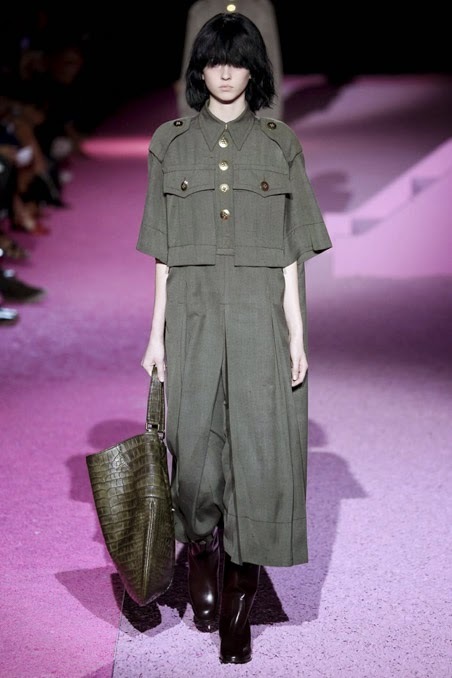 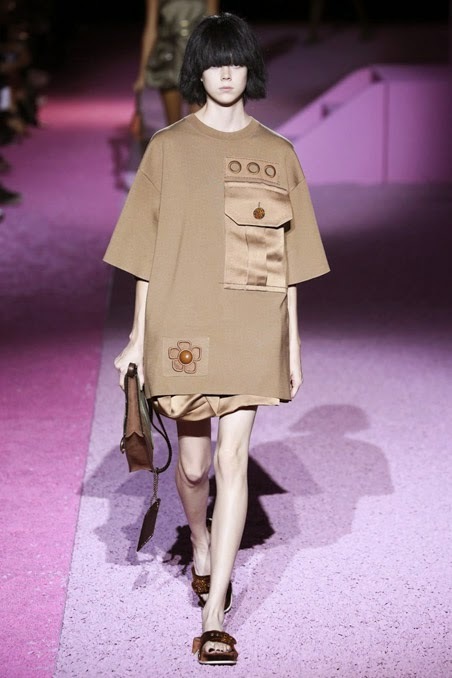 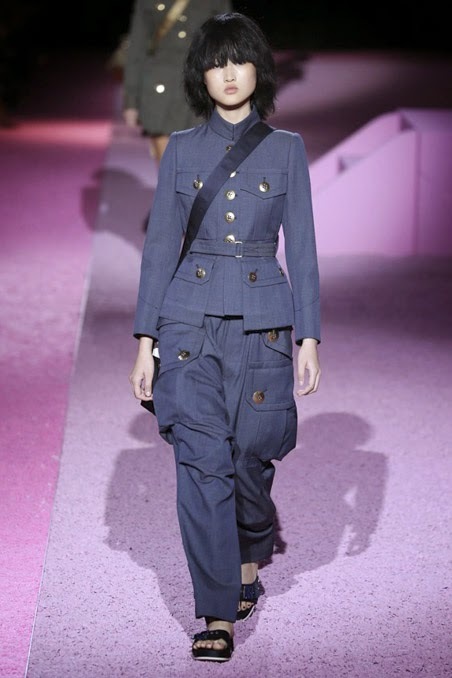 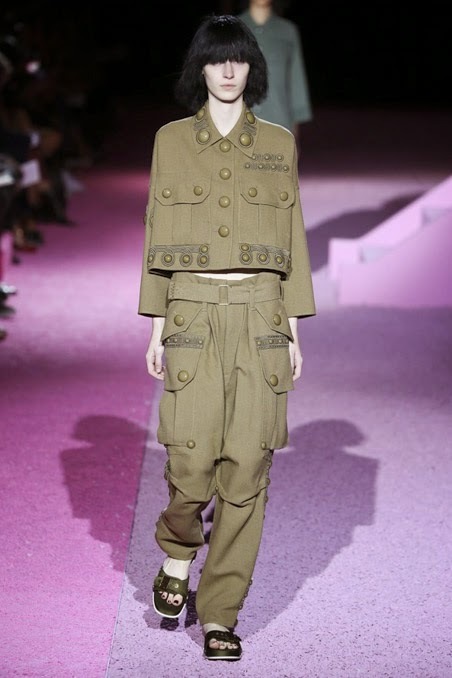 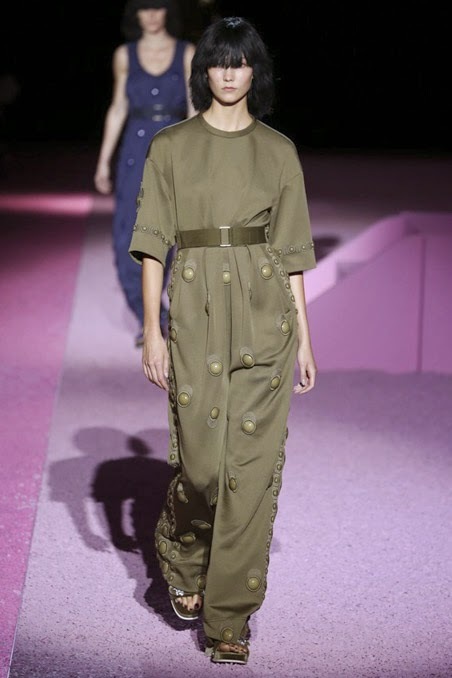 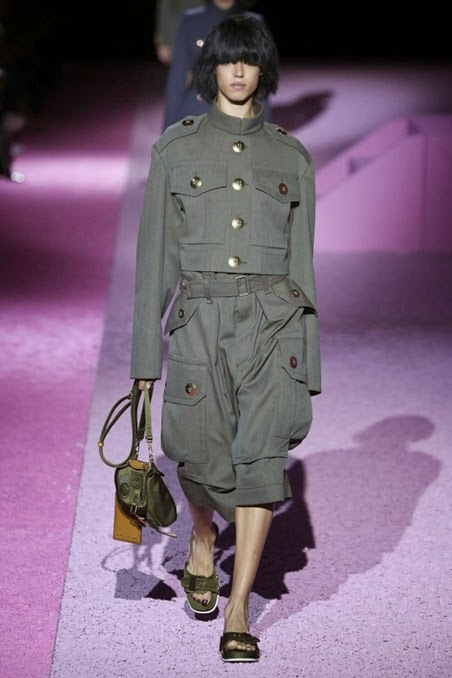 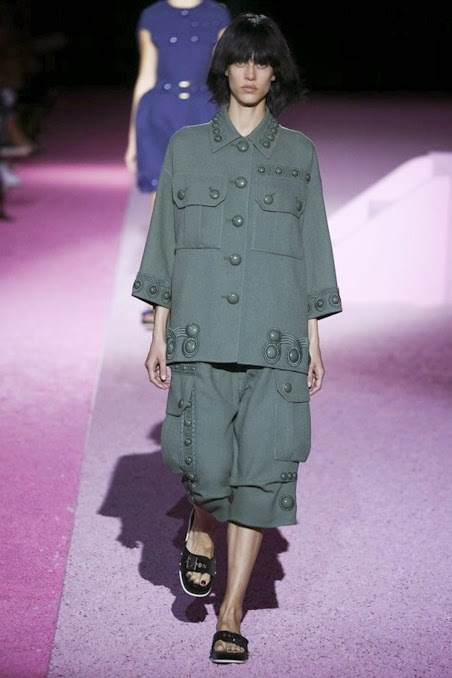 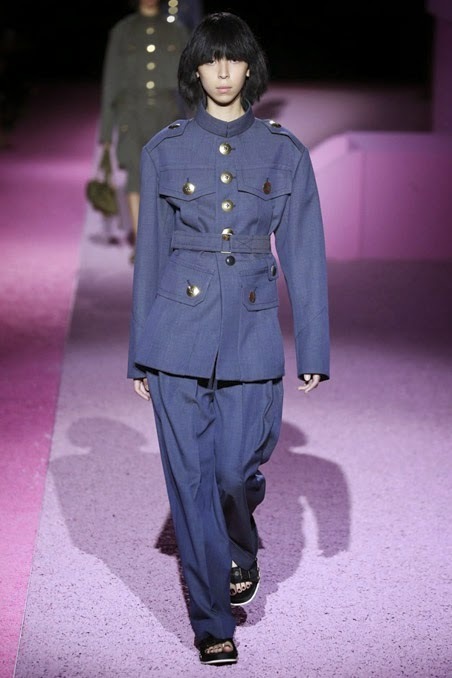 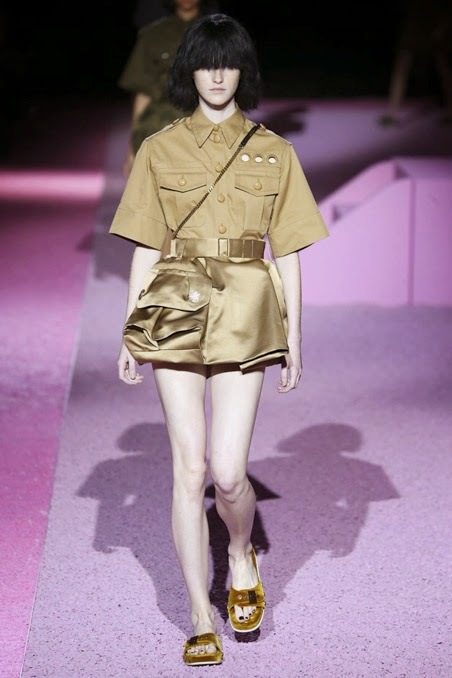 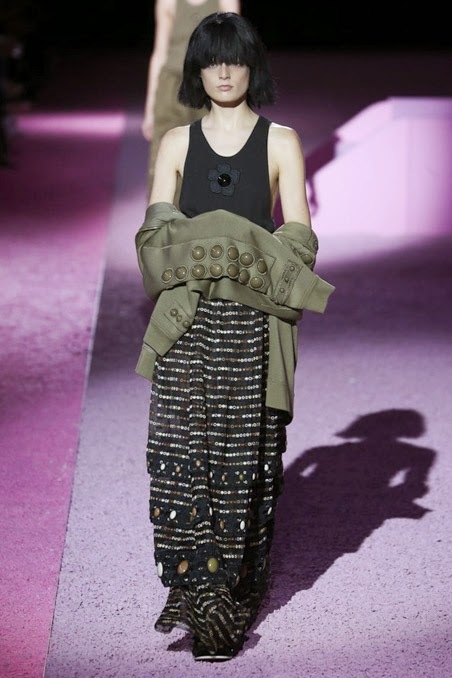 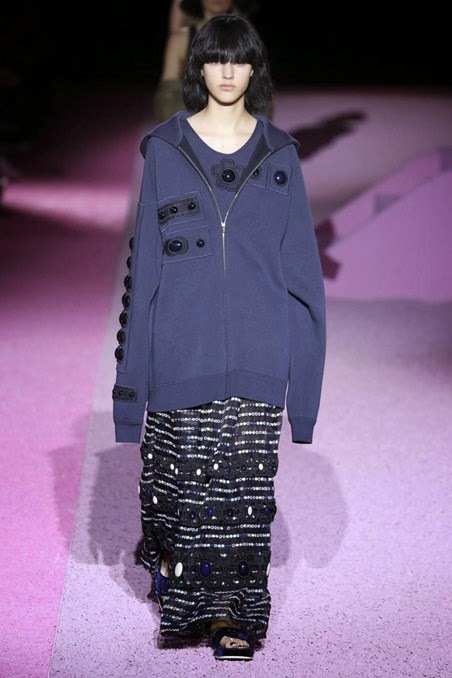 To see the complete Marc Jacobs Spring 2015 Collection, click "READ MORE" below.